To be a part of this creation is a privilege and rarely do students have an opportunity to be both part of the creation and a beneficiary of an educational system. I know from my own experience as a student in a brand new primary school that it can be one of the most enriching and long lasting learning experiences one can have. "Our motto" :All should aim at greatness but greatness should not be achieved by any means .It should be realized only through goodness namely good, just and legal activities. All the students should be aware, if whatever we do is not good ,it can never be called great Goodness should precede every action . 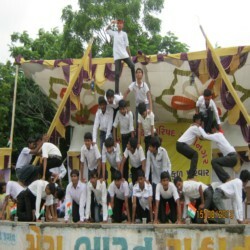 "Our aims and objectives to built up school" :To prepare men for others is our aim. 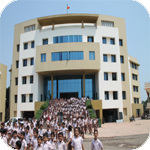 The school spends its time, money, energy, etc, to mould, culturally, physically, socially and psychologically in order to serve others, the society, the country at large and not themselves. They will find happiness and joy in the service of their fellowmen. To prepare the student on religion ideals. 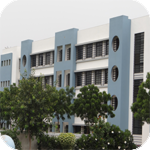 Classes are conducted on moral principle and conduct for improving skill and personality, so as to empower the values of simplicity, dignity of labour, forgiveness, tolerance and generosity in the students. The school expresses good wishes for your bright future. 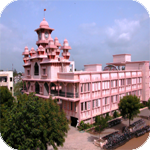 Education at Shree Swaminarayan Gurukul, Lathidad is provided at primary level from standard 1 to std 8 and in secondary level for standard 9 and 10.. All the teachers are well trained and well qualified for teaching in high school. School organizes painting competition very often. It also provides training to learn drawing and paper cutting at school. 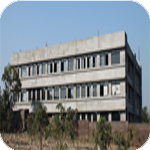 It also provides facilities for scatting, yoga, karate, mud toy making etc. 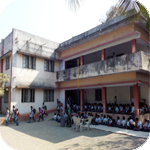 School also provides extra training to poor students. 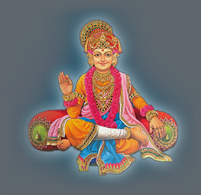 School also provides religion education and general knowledge with regular education. 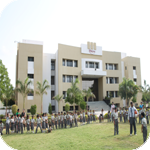 School provides examination time table , literature related to rules regulation and syllabus information with progress report to parents. 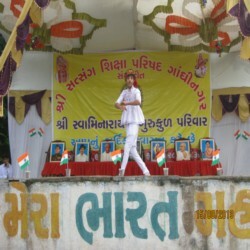 Cultural activities done by school on annual day functions and on such other occasions are Dance, garba Falk songs music, gypsy dance, fashion show fancy dress competition, western dance etc. 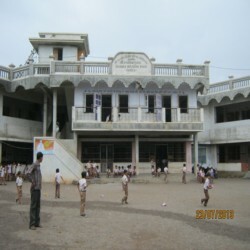 School provides special facilities like Sports ground. Computer room with advance computers is also available. Computer lab is fully furnished. School has a Water hut. 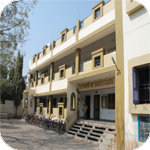 There is a Vidyarthi Vastu bhandar (Canteen and book shop) running by institute. Extra coaching to poor, ranker and border students. Mini Buses are provided by school for students transportation.